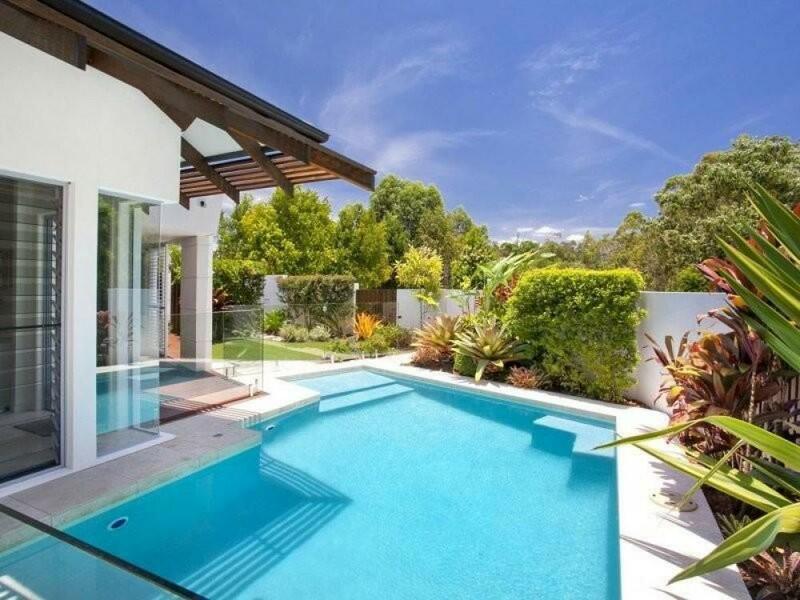 This is unquestionably one of Noosaville's finest properties and will not disappoint those seeking absolute luxury and quality. 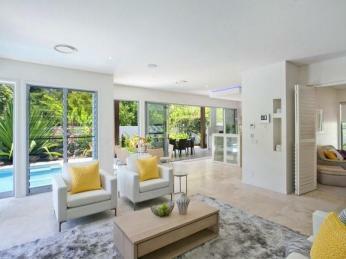 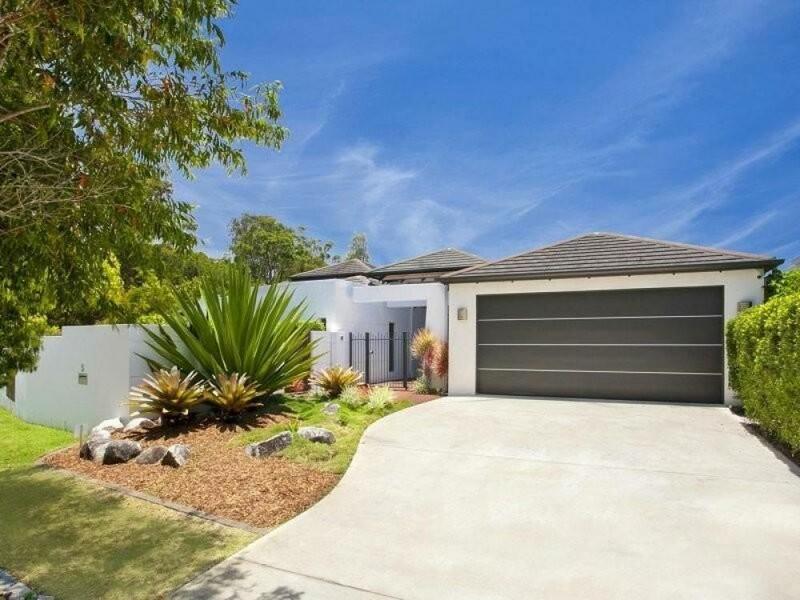 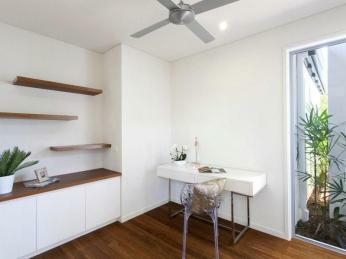 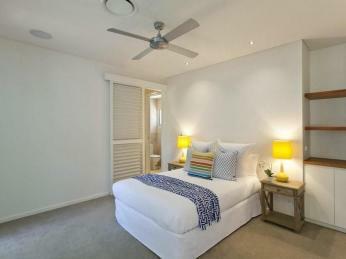 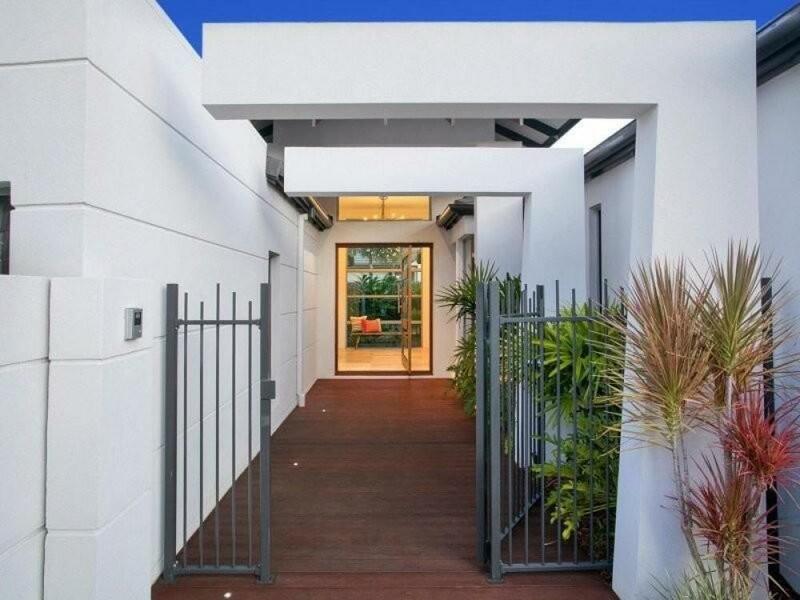 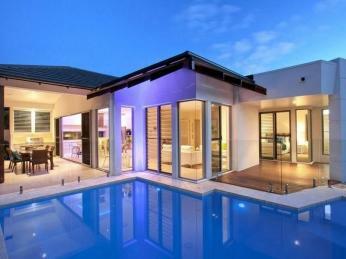 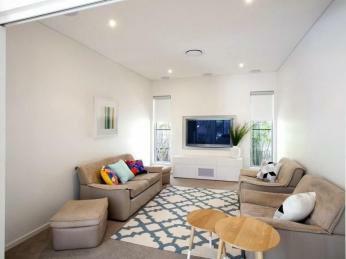 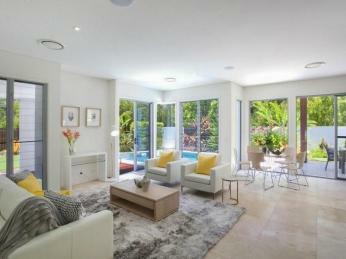 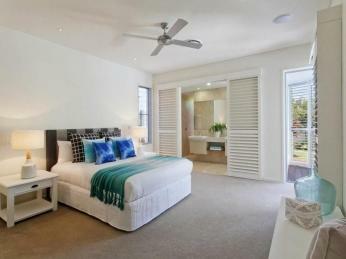 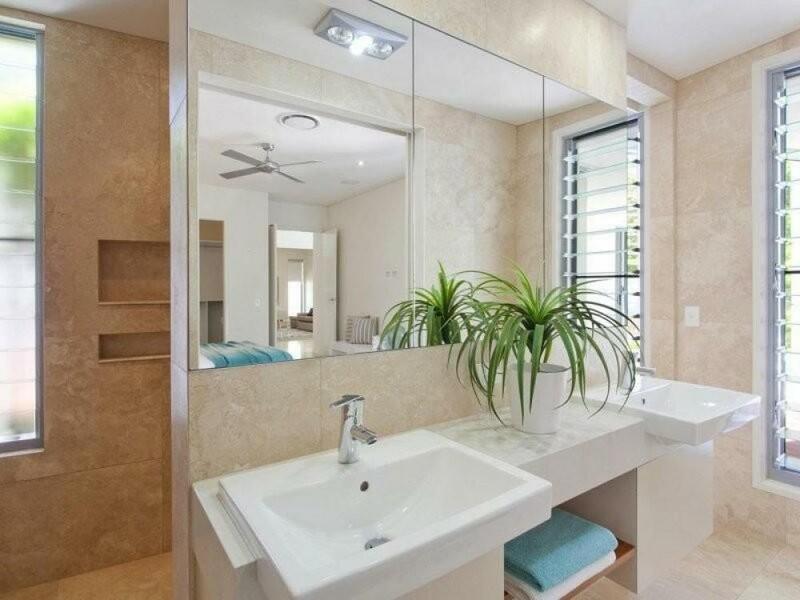 Built by renowned builders Suncity Homes, this home epitomises style, class and liveability. 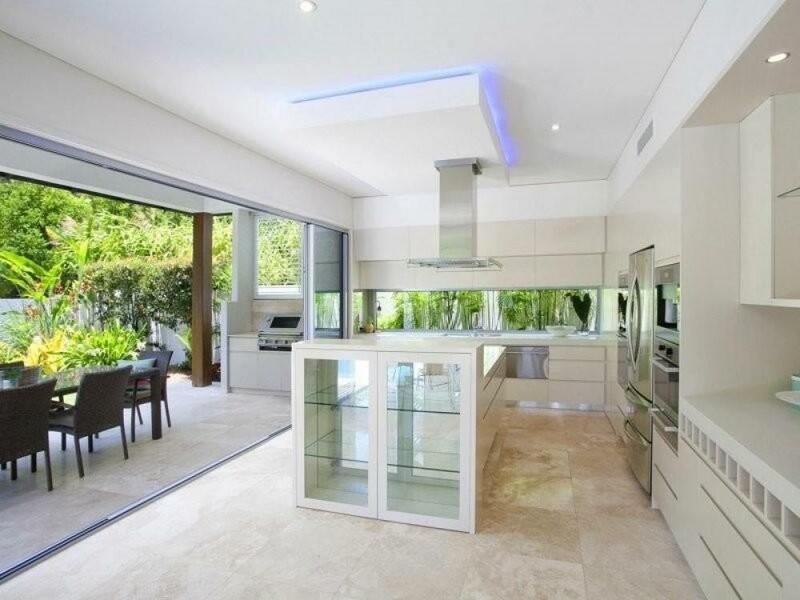 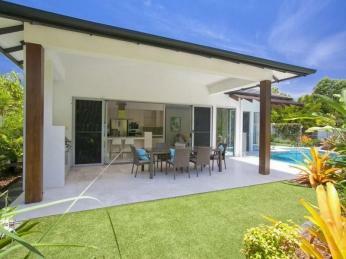 The impressive open plan design incorporates eye catching earth elements from natural timbers and stone to lush greenery and an abundance of natural light; a true representative of the Noosa Lifestyle. 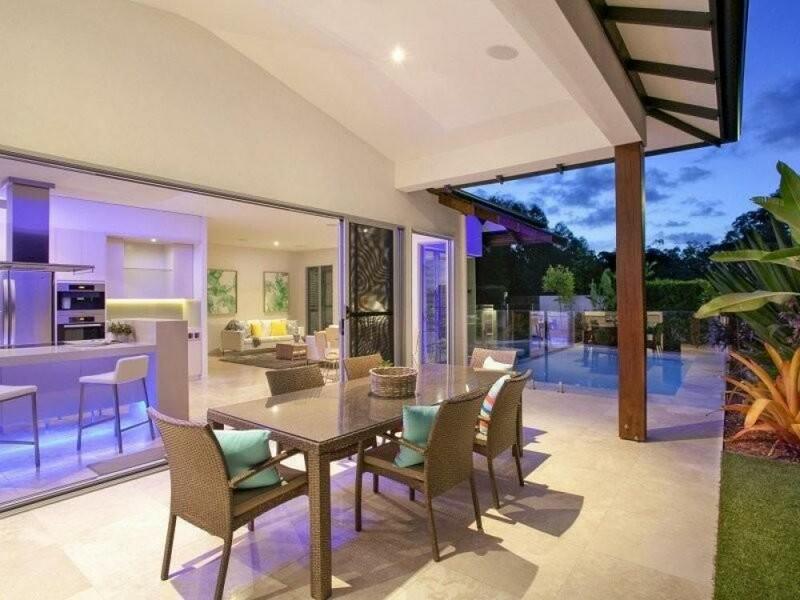 The main living area brings together an impressive connectivity between indoor/outdoor living via the clever use of windows and glass doors capturing the vibrant lifestyle of its north facing position. 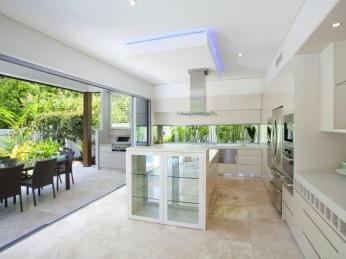 The details and finishes are nothing short of exceptional. A stylish blend of classic style and sophistication come together with formal and casual living areas, media room, and an open plan kitchen with stone bench tops and Miele appliances including coffee machine and combi oven. As you enter the property via a stunning timber door and spacious foyer, the right wing of the home offers a spacious bedroom with built in robes and ensuite along with a sizeable study, perfect for owners running a business from home. A second ensuited bedroom and the master bedroom are located in the left wing of the home. 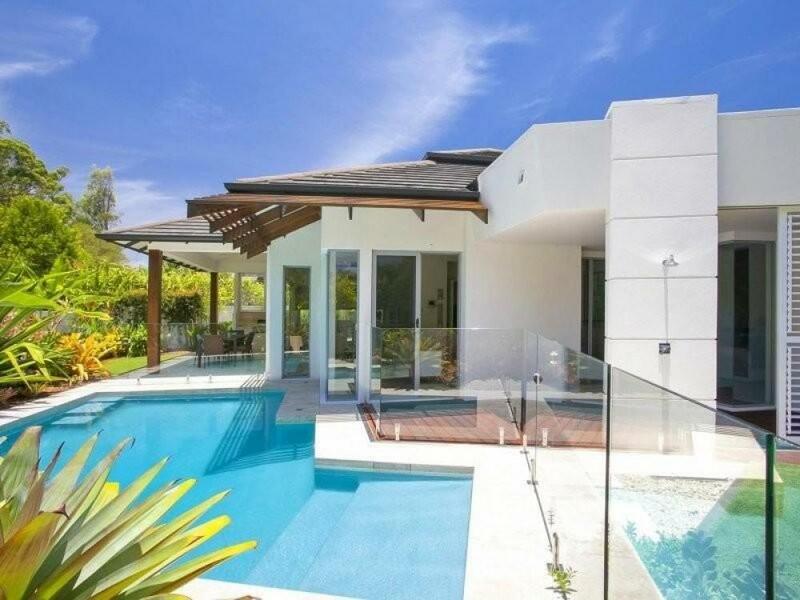 The luxurious master suite features an opulent ensuite, walk in robe and glass stacker doors give a seamless view over the pool. Outdoors, this home has been built to capture the natural bush setting outlook and offers added privacy for the owners. 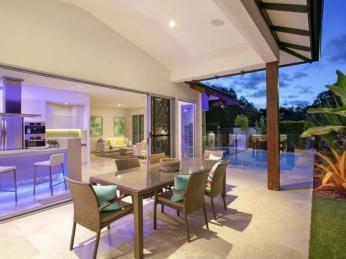 A north facing Alfresco area is the perfect place to entertain friends and family with a built in BBQ area. The fresh water swimming pool, tropical plants and garden lighting transform you to your own private paradise any time of the year. 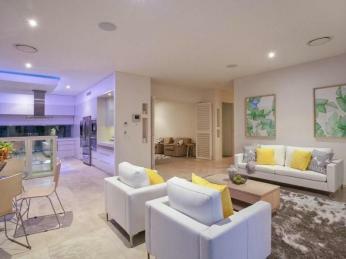 This rare and exclusive residence offers absolute privacy and lifestyle in a one of a kind location.